Inmates is a story-driven, atmospheric, interactive exploration simulator with horror elements and puzzles. 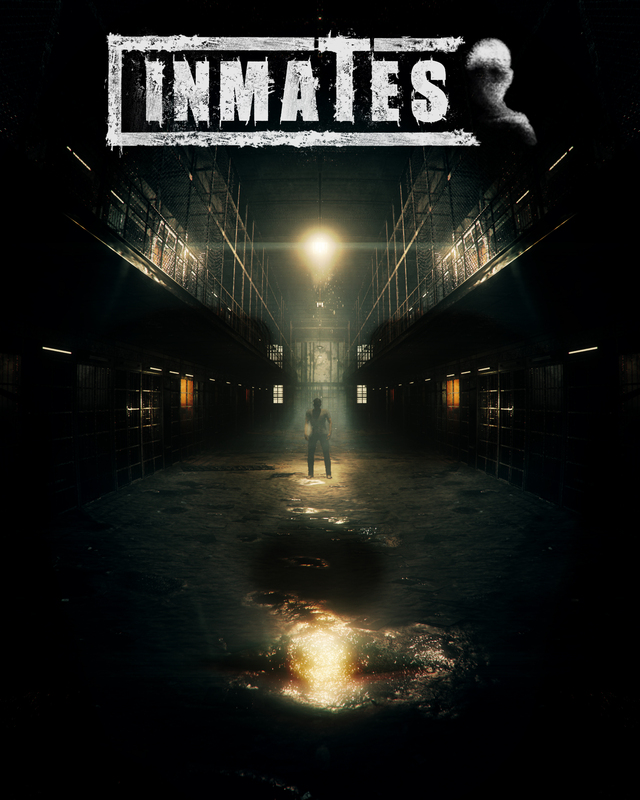 Investigate every detail of the prison to discover the story of the people who are locked there. Pick up and examine objects to discover mysteries of the prison. Uncover the reasons why you are there. Warning: Inmates contains violence and strong language. Enjoy. I am an independent game developer. I’ve always loved story-based psychological games, that’s why I decided to create a game in this genre. I’ve been working on “Inmates” for the past two years and my experience of over 10 years as a Computer Graphics Generalist has contributed a lot in the game creation process. The game was built entirely using “Unreal Engine 4”, no coding involved.